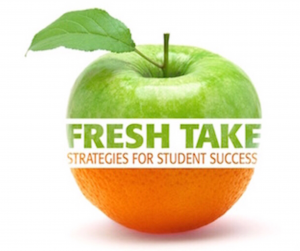 Did you attend the Fresh Take Conference last Friday? Were you intrigued by the keynote address, If We Don’t Keep Them in the Dark, They Will Light Up The World? 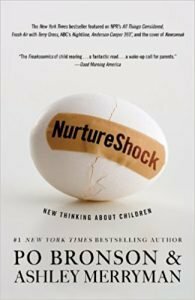 Did you attend the complementary workshops, How Caregivers and Teachers Discuss Race with Children (Dr. Tehia Starker-Glass of UNCC) and Building the Capacity for Healthy Conversations about Skin Tone and Race with Children (Dr. Lucretia Berry and Jill C. Stallings)? In case you missed any of these or you attended and wanted to review the content, we listed a few helpful resources. 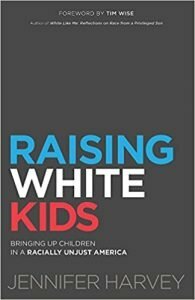 This spring we will be doing a group read and discussion on Jennifer Harvey‘s new book, Raising White Kids: Bringing up Children in a Racially Unjust America. We will meet at least twice face-to-face (if you are local to CLT ) and will live stream these meetings via our facebook page (for those at a distance). Then, for our third meeting, we will conduct a live facebook interview with the author, Jennifer Harvey! If you are interested in participating, subscribe to our newsletter so that you get the details when they are announced! Subscribe on our website or FB page and be sure to follow Brownicity on facebook, IG or Twitter to stay engaged.